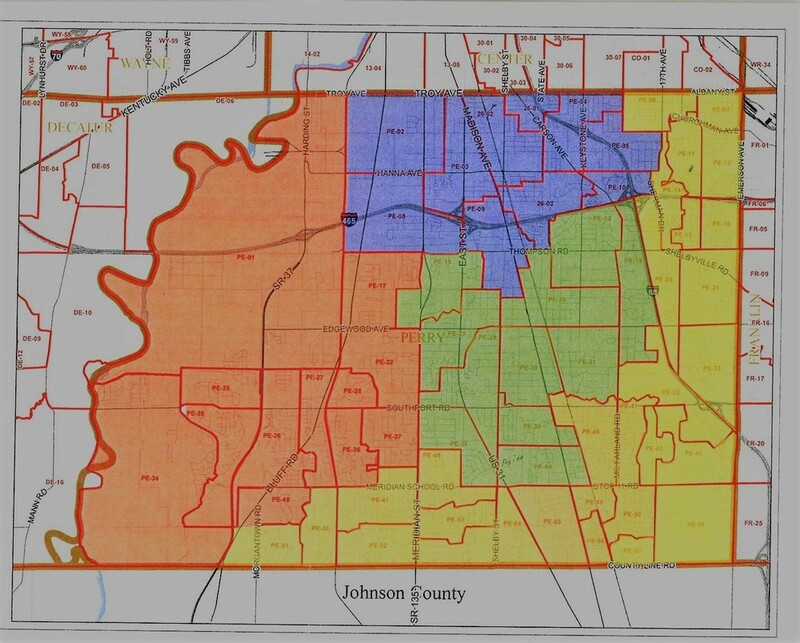 Making a decision to sacrifice their own time and self interest in order to serve the community, members of the Perry Township Board represent the citizens of different geographical districts within the Township. The Board is comprised of five individuals with each member serving a four-year term. As a unit of local government, the Board works diligently to advise the Trustee on matters of financial management and capital expenditures. Moreover, these civic-minded public servants are always seeking ways to make Perry Township government more efficient and effective in the areas of township assistance to the needy, and care of township cemeteries. Members attend and participate in numerous community events, ceremonies, and meetings each year in an effort to stay abreast of current events and topics of importance to the residents and businesses of the township. 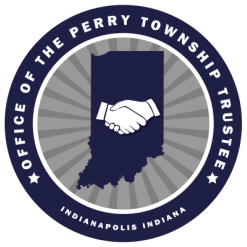 Meetings of the Board are conducted at the Perry Township Government Center located at 4925 Shelby Street. Board meetings are open to the public.